As 2017 is coming to an end, the Google is busy analysing the trends that hit the Internet. While there are some obvious entries, a few others might surprise you. Talking about the entertainers who are trending the Google, Sunny Leone is still ruling the trends and is one of the most searched celebrities on the Internet. She was followed by Bigg Boss contestants Arshi Khan and Sapna Chaudhary. Their co-contestants Shilpa Shinde and Bandagi Kalra are also on the list grabbing seventh and eighth position respectively. YouTube singing sensation Vidya Vox is also there on the list as being searched by most of the people on Google. 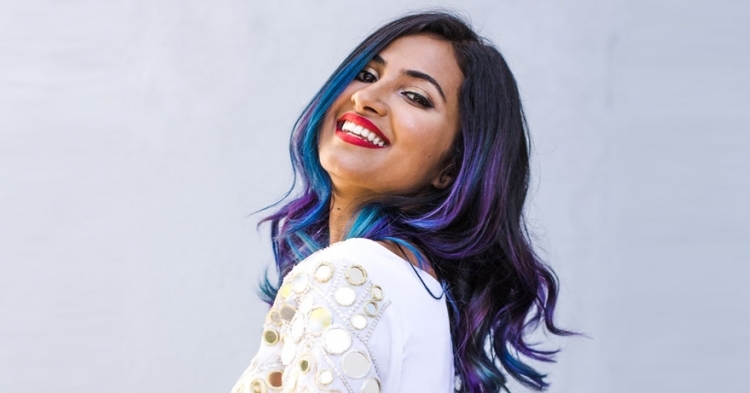 Vidya Iyer aka Vidya Vox is an American YouTube and singer. Since beginning her channel in April 2015, her videos have received about 300 million views and her channel has accumulated 3.7 million subscribers. Bollywood actress Disha Patani, one of the youngest in the film industry have already created waves with her looks and dance moves. 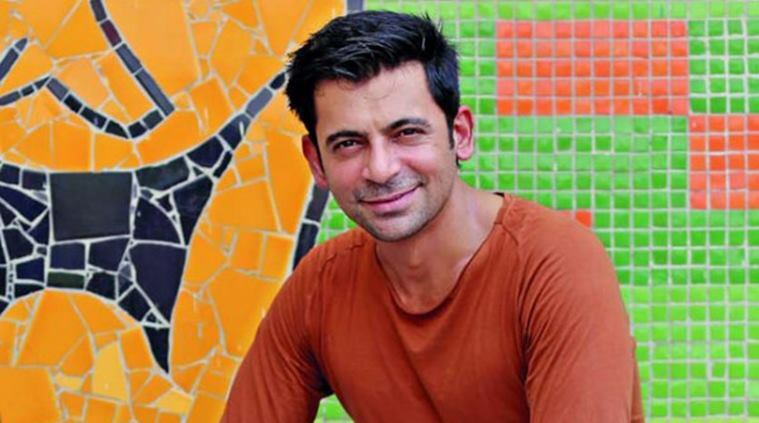 Sunil Grover aka ‘Guthi’ is also from one of the names that have created a buzz in Google trending list. 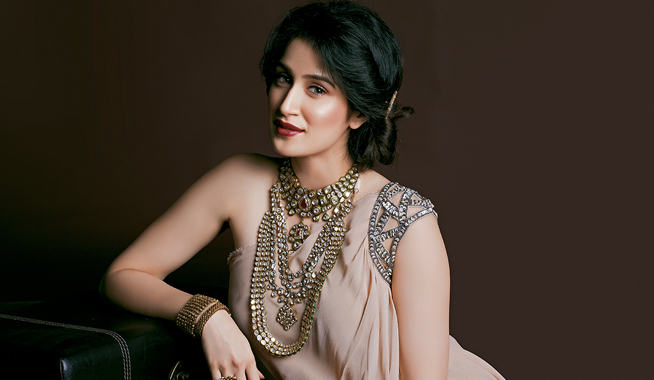 The newly-wed Sagarika Ghatge is at the ninth place on the list followed by Bahubali fame, Rana Daggubati. Rana Daggubati gathered a lot of fame after the release of Bahubali and Bahubali2: The Conclusion. 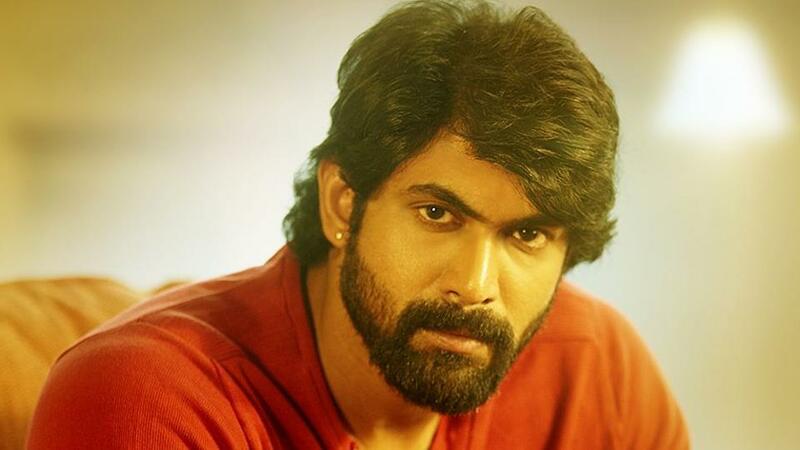 Rana Daggubati, famous for his slaying looks, is a heart-throb for millions of Indian women. While Shilpa Shinde is busy with Bigg Boss, her fans are surfing the internet with every minute detail they can gather about her, making her trending on Google. Bandagi Kalra, another Bigg Boss fame is a software engineer turned model. She made headlines during the show when she kissed a fellow contestant on television. She has recently done a sizzling photoshoot maintaining her on the list of trending entertainers.